1. Please select the seminar you will be speaking at. *This question is required. 2. Please provide the speaker's information. Sylvia Serfaty is a French mathematician. Serfaty earned her doctorate from Paris-Sud 11 University in 1999, under supervision of Fabrice Bethuel. She then held a teaching position (agrégé préparateur) at the École Normale Supérieure de Cachan. 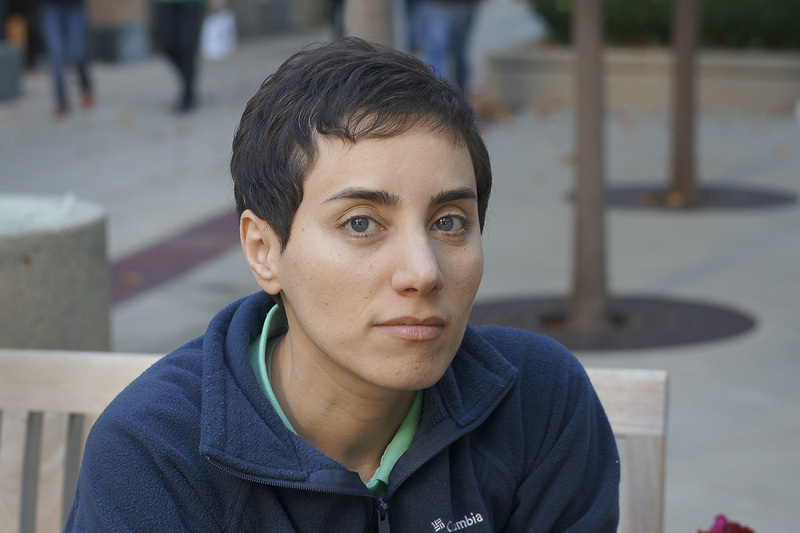 Since 2007 she holds a professorship at the Courant Institute of Mathematical Sciences of NYU. Her research has largely concerned quantum vortexes in the Ginzburg–Landau theory. In 2007, she published a book on this subject with Étienne Sandier, Vortices in the Magnetic Ginzburg-Landau Model. Talk Title *This question is required. Enter the abstract as plain text, with blank lines to separate paragraphs. Use LaTeX coding inside $..$ or [...] for mathematical formulas. Please use this website to preview the equations. Speakers are responsible for the accuracy of their abstracts. *This question is required. Only four examples of complete non-compact $G_2$ manifolds are currently known. In joint work with Mark Haskins and Johannes Nordstrom we construct infinitely many families of new complete non-compact $G_2$ holonomy manifolds. The underlying smooth 7-manifolds are all circle bundles over asymptotically conical (AC) Calabi-Yau manifolds of complex dimension 3. The $G_2$ holonomy metrics we construct should be thought of as arising from abelian Hermitian-Yang-Mills connections on AC Calabi-Yau 3-folds, especially AC Calabi-Yau metrics on crepant resolutions of Calabi-Yau cones. 4. Date, time and duration of your talk. *This question is required. 5. Would you like to have this talk live-streamed and archived via FieldsLive? *This question is required. 6. Please upload a headshot picture of yourself for the event poster.